I simply wanted some shoe cleaner, in a hurry and had to ask LORRAINE in the store for help. Lorraine couldnt have been more helpful and friendly. Didnt make me feel intimidated. Why of why cant all shop workers be as wonderful as she was. Big thumbs up for a wonderful staff member. 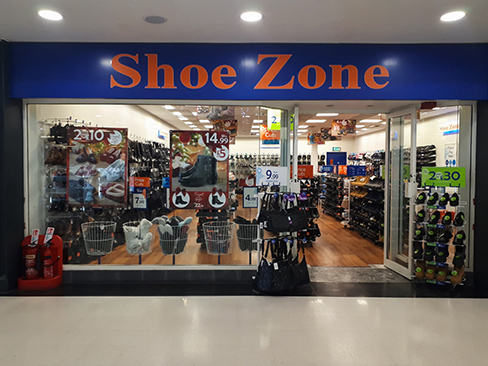 Know where to go if I need help in the future, Well done Shoezone for appointing such a staff member.